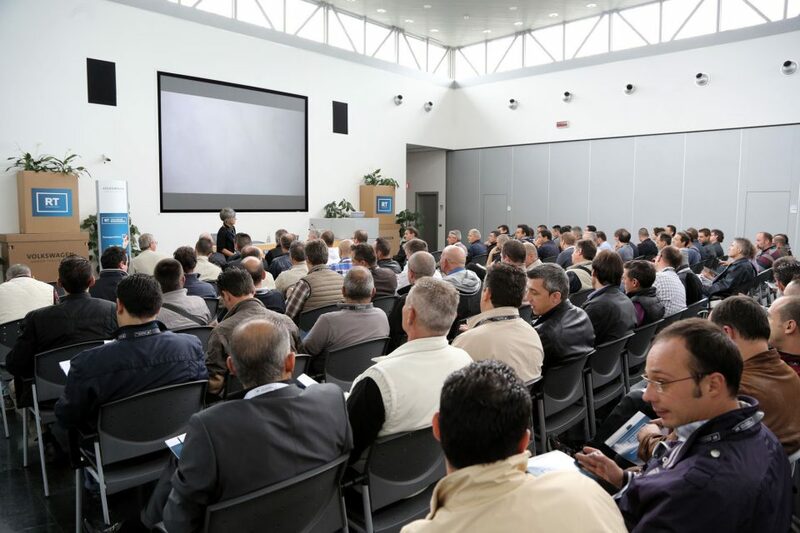 Training event for all Italian workshop manager of Volkswagen dealership and Service Partners. 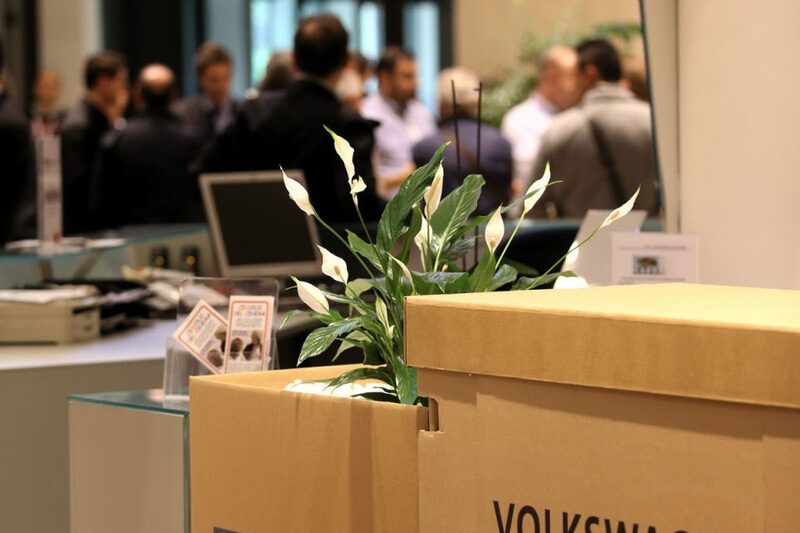 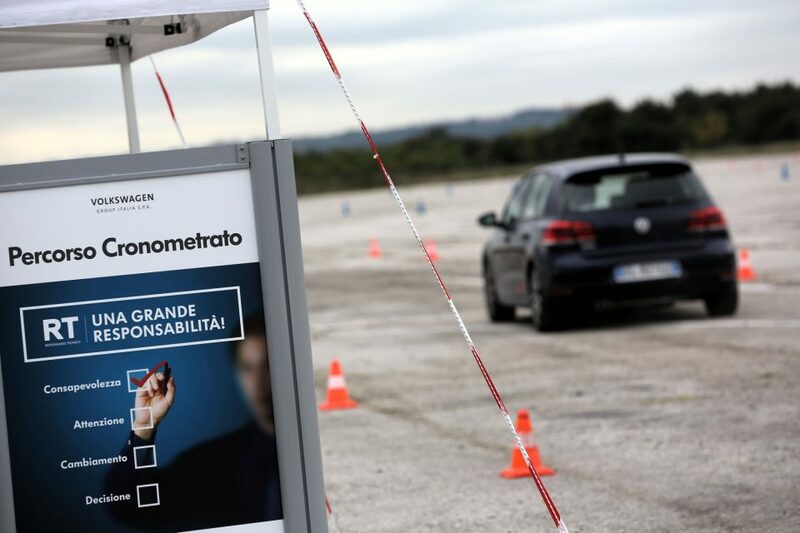 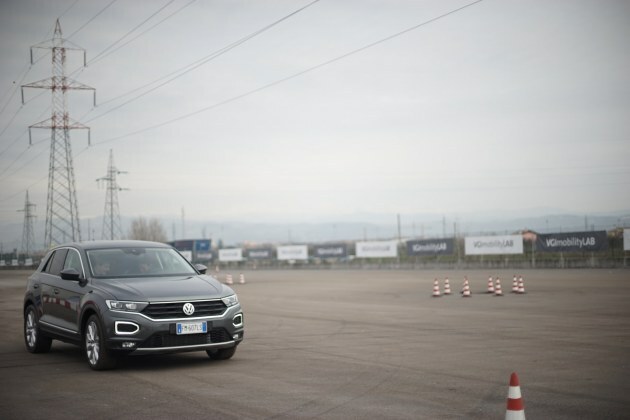 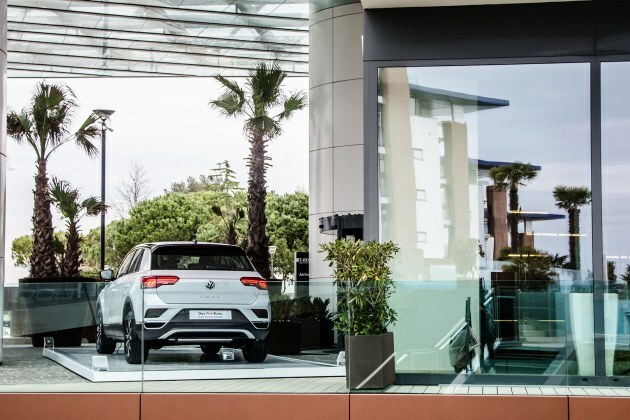 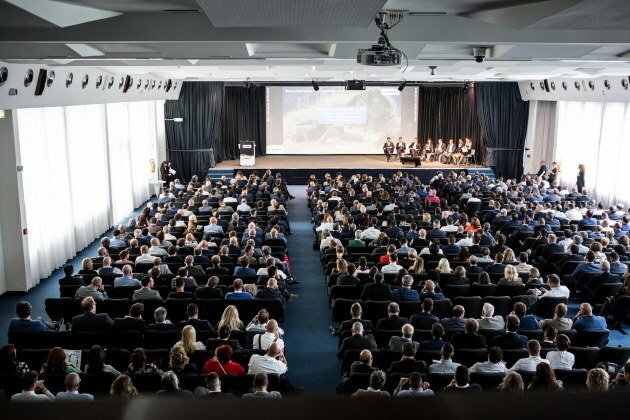 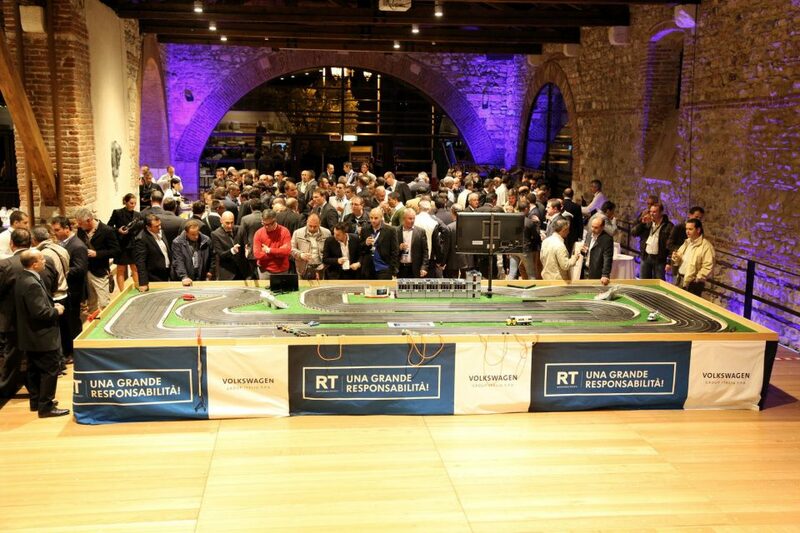 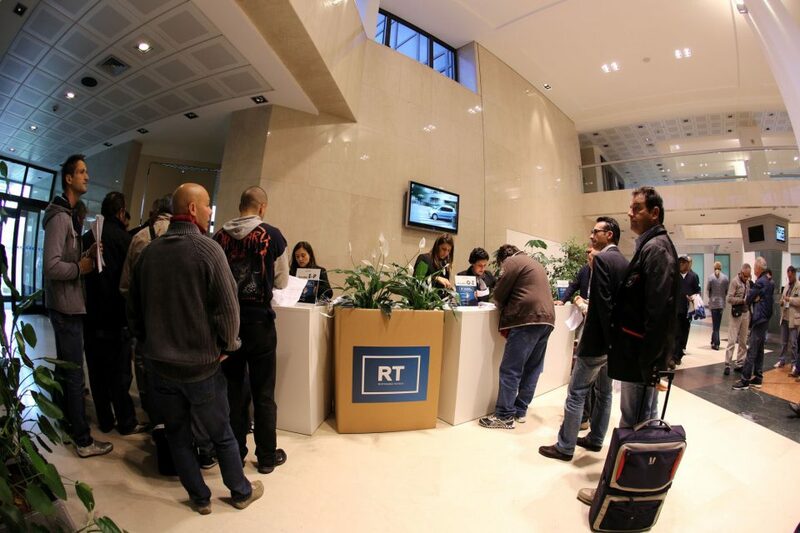 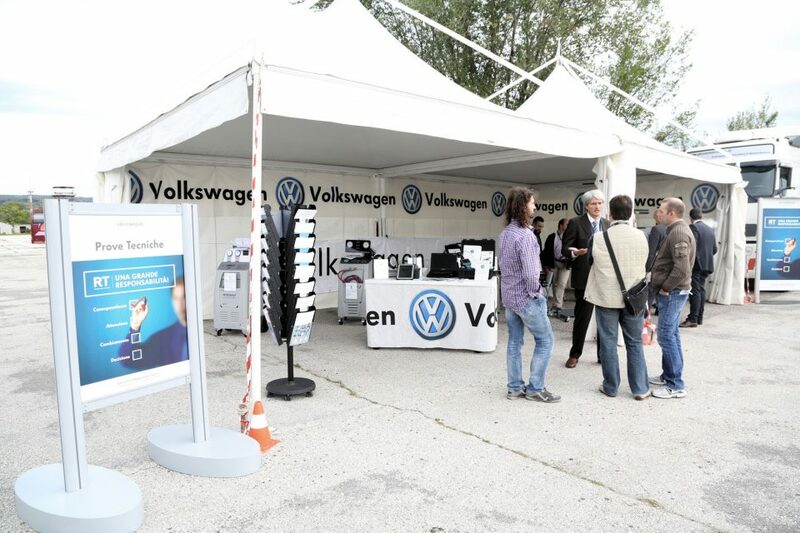 From October, 8th to October, 12th four groups with a total of about 400 people attended the event which took place at Volkswagen Group Italia headquarter in Verona for workshops and at Boscomantico track for test drive. 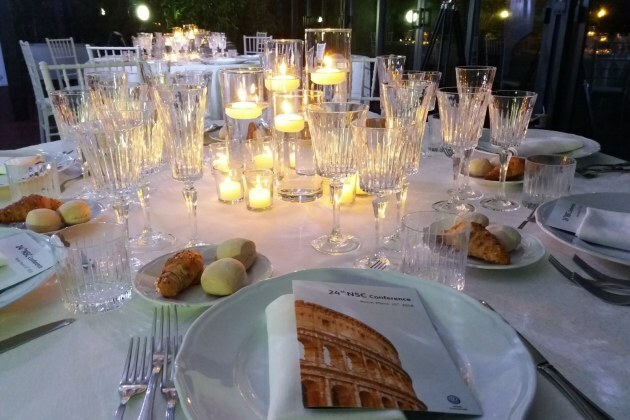 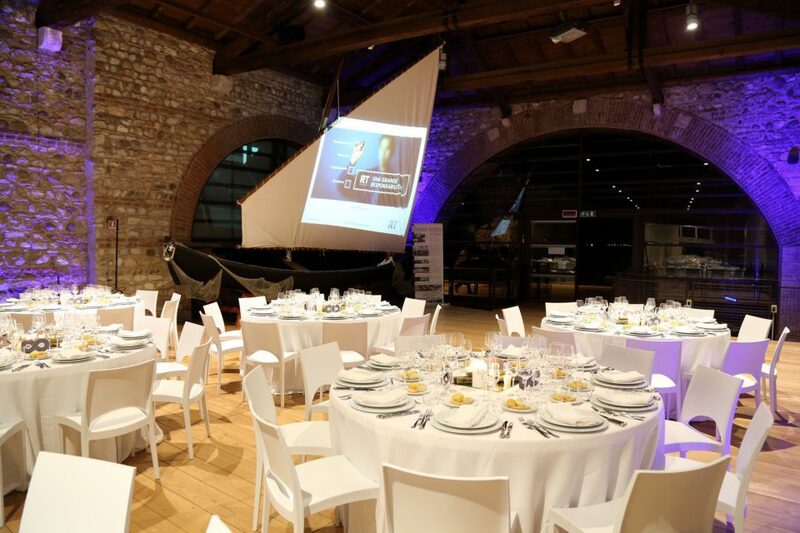 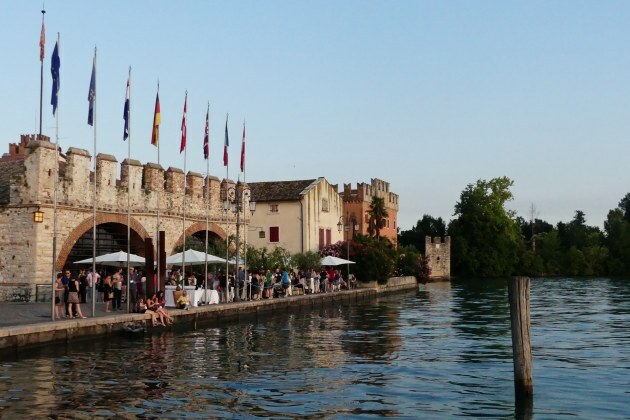 Gala dinners at Dogana Veneta (Lazise).